More small changes to make Collage just right. Some new icons, specially for upcoming new things that we're not allowed to talk about. 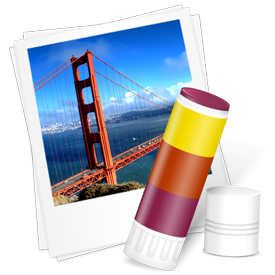 Some older releases of Collage may not automatically update to Collage 2.3.1. There was a bug in our auto-updater prior to Collage 2.2.0. If you have an older version of Collage, please download and install this new version directly.